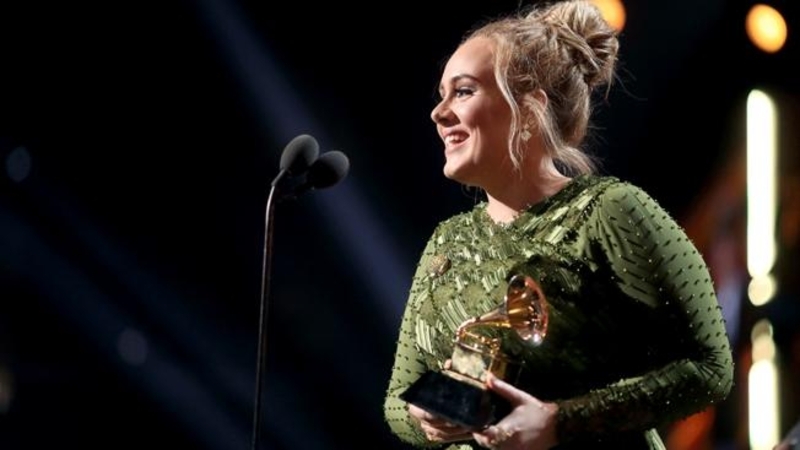 AKIPRESS.COM - Adele won the top three Grammy awards on Sunday, taking home the statuettes for album, record and song of the year in a shock victory over Beyonce. Beyonce, who had gone into Sunday's awards show with a leading nine nominations for her "Lemonade" album, won just two, Reuters reported. Chance the Rapper was named best new artist while Twenty One Pilots won the Grammy for best pop duo/group performance for "Stressed Out."